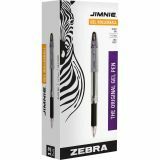 Zebra Jimnie Stick Gel Pen, Medium 0.7mm, Black Ink, Smoke Barrel, Dozen - Gel ink rollerball pens feature a soft, ribbed rubber grip to ensure constant writing comfort. 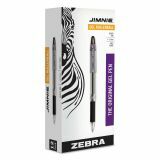 Each pen offers water-based, smooth-flowing gel ink for scratch-free writing. 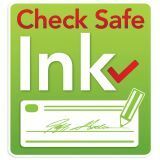 Acid-free, check-safe ink is archival-quality. 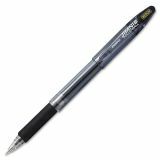 See-through barrel provides visible ink color and supply. Grip color corresponds to ink color. 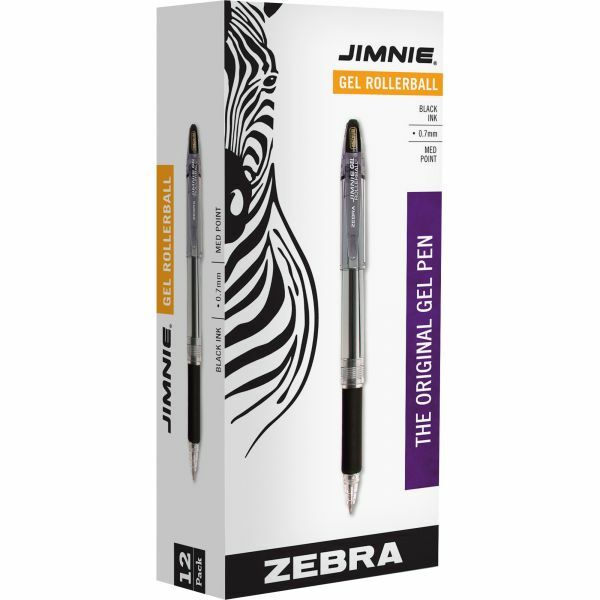 Gel rollerball pen is nonrefillable.